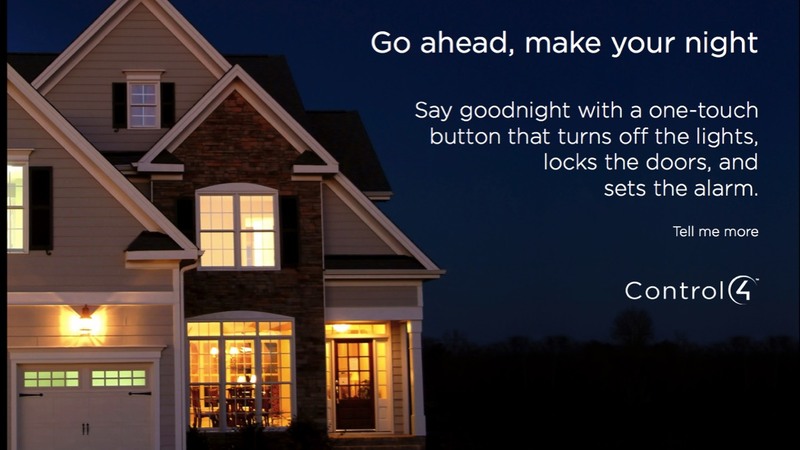 It's technology that links and controls the electronics and systems in your home – through one easy-to-use interface. 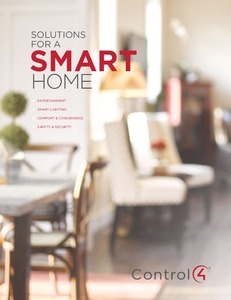 At Digital Smart Homes, we believe that life's better when everything works together. 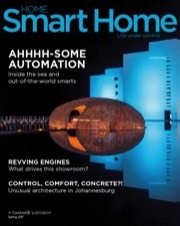 Smart Homes start with a few basic categories: One Touch Home Theatre, Multi-room Music & Video, Smart Lighting & Shades, Advanced Temperature Control, Safety and Security. 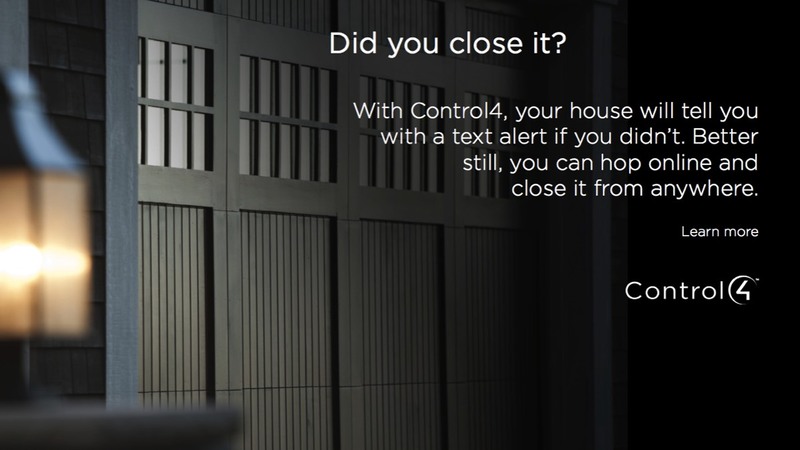 Control4 offers a complete line of home-automation products that makes sophisticated home-control solutions practical and affordable for every home. With Control4, everything works better because it works together - home theater, multi-room music, lighting, temperature, safety and security systems – are all controlled by a single platform. 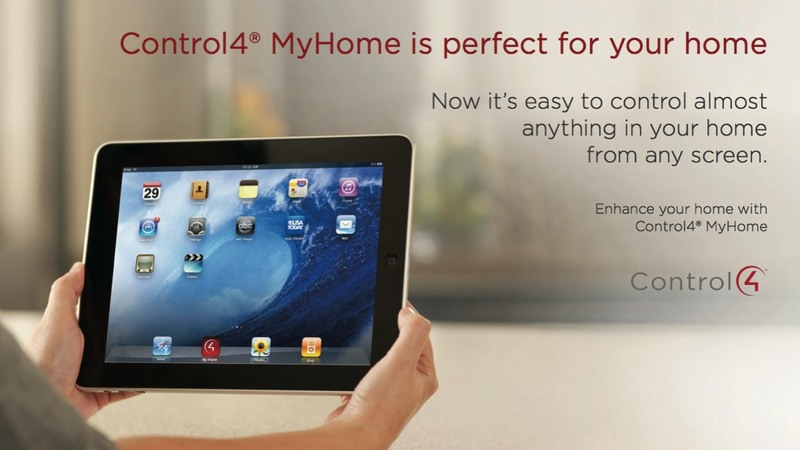 Control4 simplifies the control of audio, video, and home-theater components, eliminating the need for multiple remotes. 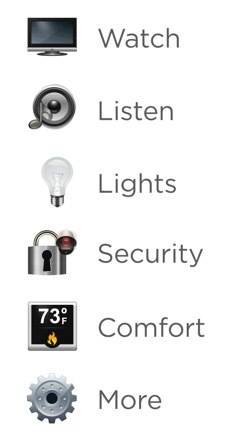 With Control4, help conserve energy and ensure comfort with pre-programmed temperature controls.